Providing resources and support as you navigate the complex EEOICPA and RECA government programs. 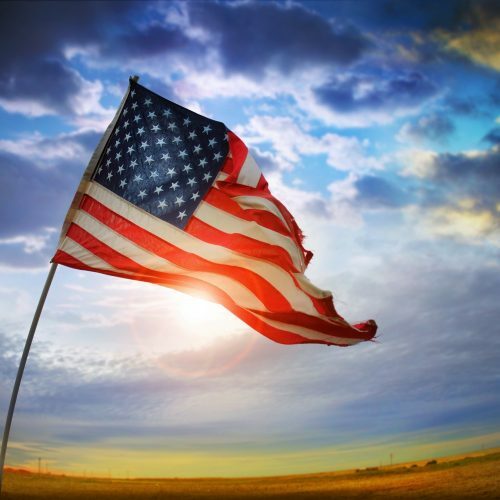 Founded in 2008, Cold War Patriots (CWP) is a membership organization providing recognition and resources to the nuclear weapons and uranium worker community by connecting them with the benefits they have earned, including monetary compensation and free health benefits. 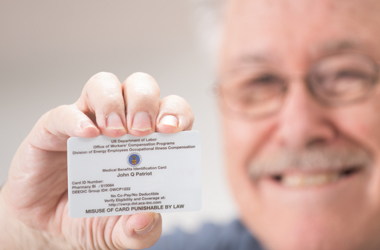 We serve as the nation's leading voice in advocating for worker benefits, and as a resource providing one-to-one assistance for our members' personal questions. 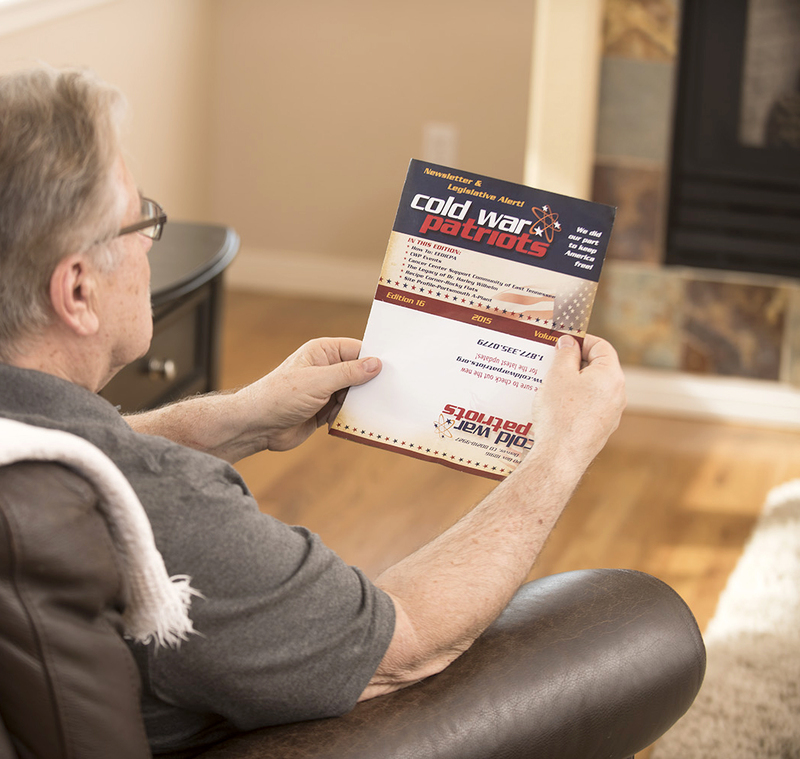 Cold War Patriots (CWP) honors and provides assistance to over 700,000 patriotic Americans who served our country by fortifying our nation's nuclear defense from the Cold War to present day. Membership in CWP is FREE and members receive access to resources that can help them obtain and maximize the benefits they have earned from their employment in the nuclear weapons or uranium industries. If you worked in the nuclear weapons or uranium industries and have health issues caused by exposure during the time you worked at a nuclear weapons facility, you may qualify for monetary compensation and free health benefits through the U.S. government. 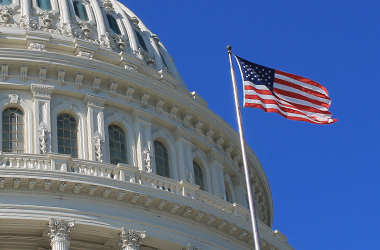 The Energy Employees Occupational Illness Compensation Program Act (EEOICPA), provides monetary compensation and free health benefits to nuclear weapons and uranium workers who become ill as a result of their workplace exposure. There are two basic criteria needed to qualify for benefits. The first is a qualifying illness and the second is qualifying employment. We can answer your questions and help you navigate the claims process. To receive benefits, you must file a claim with the U.S. Department of Labor. The CWP Help Center is available to answer questions, help you navigate the claims process or direct you to resources who can help. Discover all the Cold War Patriots and industry news plus upcoming events in your area. Sign up to our newsletter for the latest news and event information.